Given this, it’s time to go and stock up on winter weather supplies! If you’re tired of dealing with the cold weather, now is the time to consider a vacation home! “Nearly 14.5 million U.S. properties (are) equity rich. The combined estimated amount of loans 50 percent or less of the property’s estimated market value. That is up by more than 433,000 from a year ago to a new high as far back as data is available, Q4 2013. Many homeowners who are close to retirement will use some of their equity to purchase vacation homes. These may eventually become their permanent homes post-retirement! 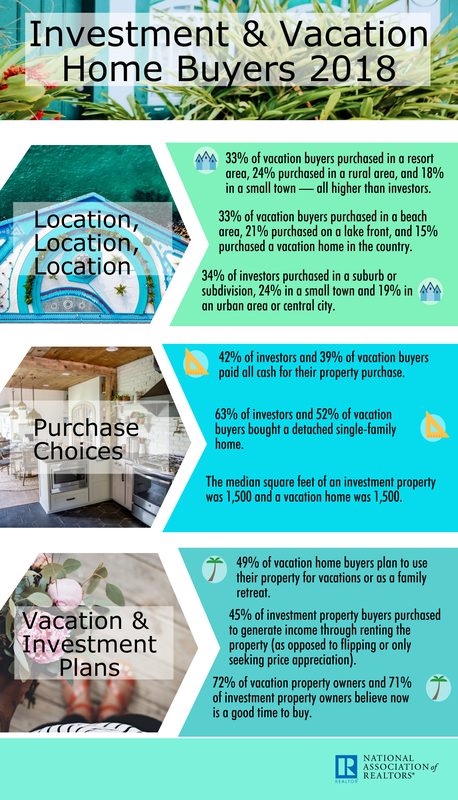 If you are a homeowner looking to take advantage of your home equity by investing in a vacation home, let’s discuss your options!